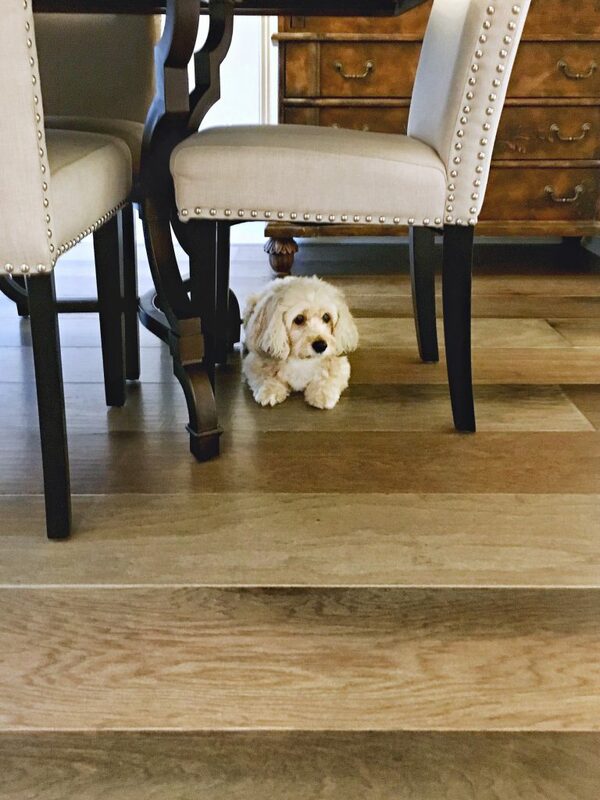 New Flooring for a New Home! I’m excited to be sharing some before and afters of our new home today with our beautiful new Shaw Epic Plus floors! Even our Zoe thinks they are fabulous! Happy weekend! 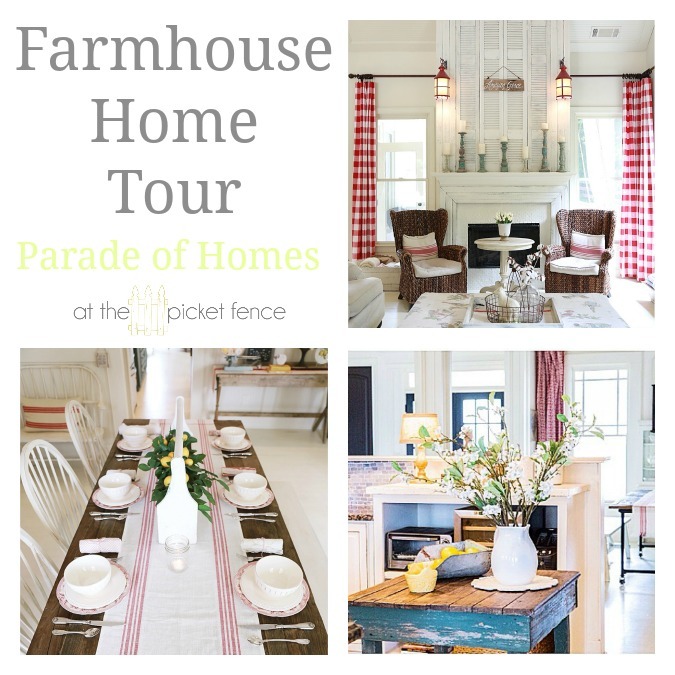 We’re so thrilled to have Shannon here with us today giving us a tour of her gorgeous modern farmhouse home. Grab a coffee, sit back and enjoy! 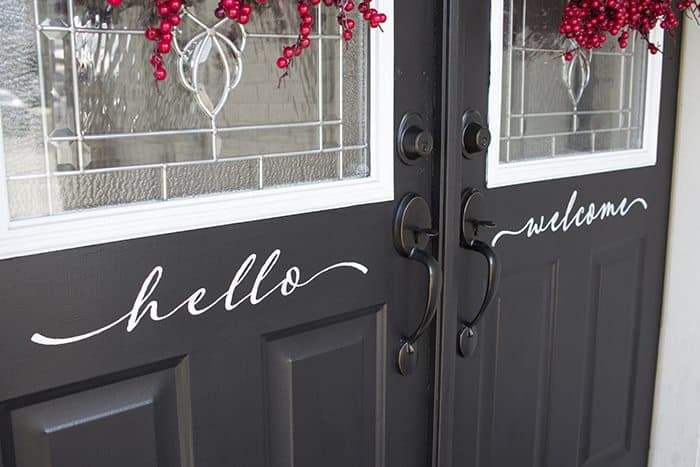 Hello At the Picket Fence readers! My name is Shannon and I’m an interior designer, author and one half of the creative duo behind the DIY and design blog, AKA Design. I’m honored that Vanessa and Heather invited me to share my home with you today. Hello and welcome! 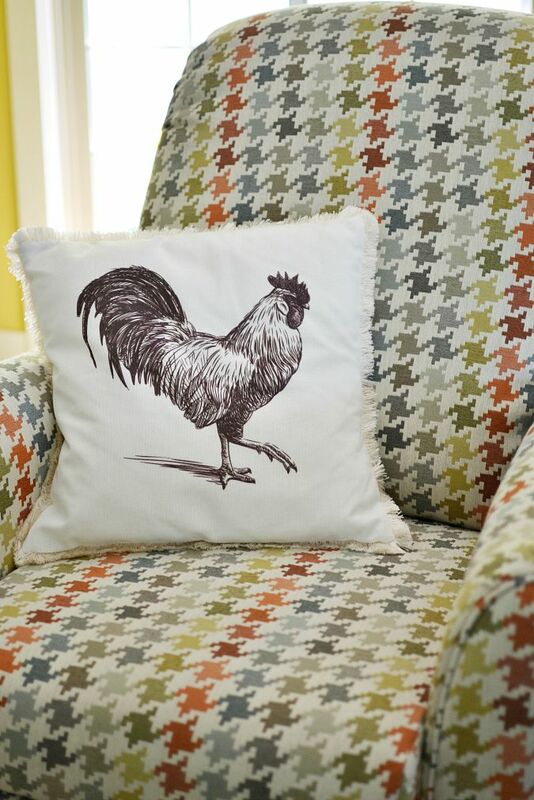 Well, friends, this is the final installment of the home makeover series we’ve been sharing for the past few days. Or, more accurately, this is the final installment…for now! Happy Saturday friends! On behalf of my friend Kara (who is the one who gets to live in the gorgeous new spaces I’ve been showing you!) and myself we’d like to say a big huge THANK YOU for all of your lovely comments the past two days! Oh friends do we ever have a treat in store for you today!! Are you on Instagram yet? If not, we HIGHLY recommend it! You see, Facebook is so wonky these days. Are we right? Sometimes you see things, sometimes you don’t. But on Instagram you get to see everything! And that is where we met our new friend Wendy from the blog Life on the Shady Grove. And not only did we fall in love with her absolutely beautiful home but we have been so blessed by her incredibly warm and welcoming spirit. 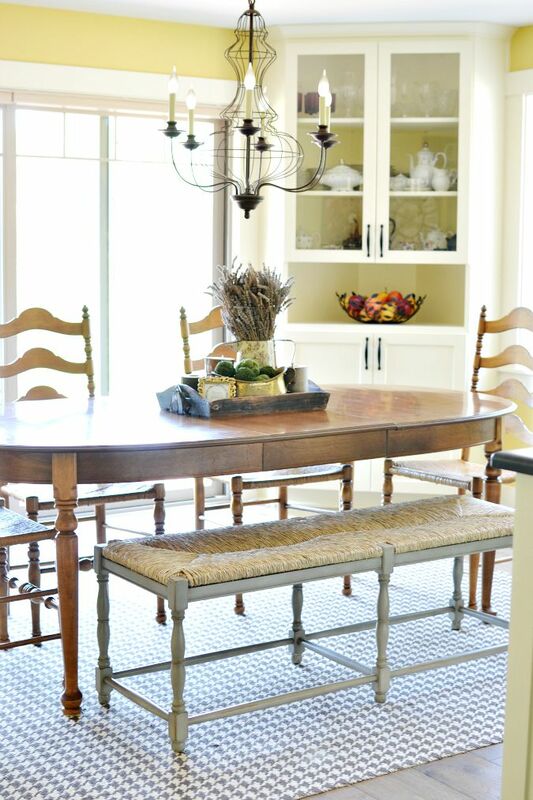 So, without further ado, let us introduce you to Wendy and try not to drool too much as you take the tour of her gorgeous farmhouse inspired home. Welcome! 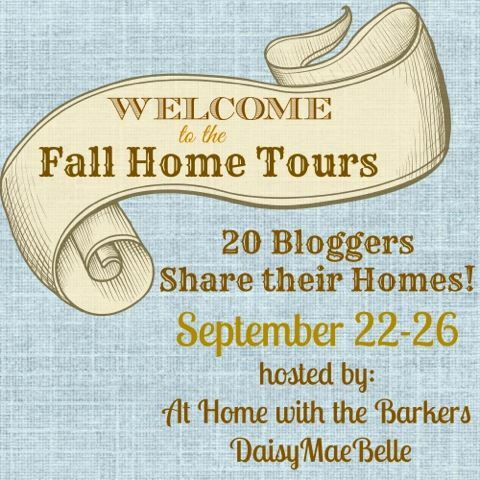 I’m so excited by to be part of a week of fabulous fall home tours hosted by Daisy May Belle and At Home with the Barkers! 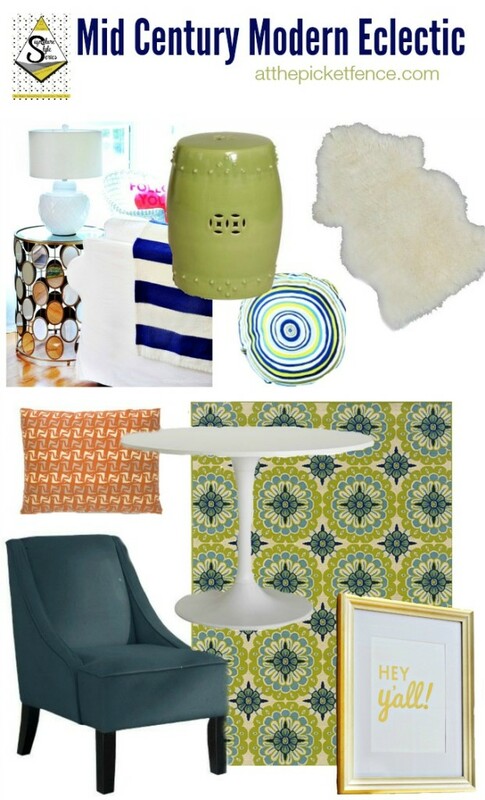 So are you wondering what Midcentury Modern Eclectic actually is? It’s what I call my signature style! 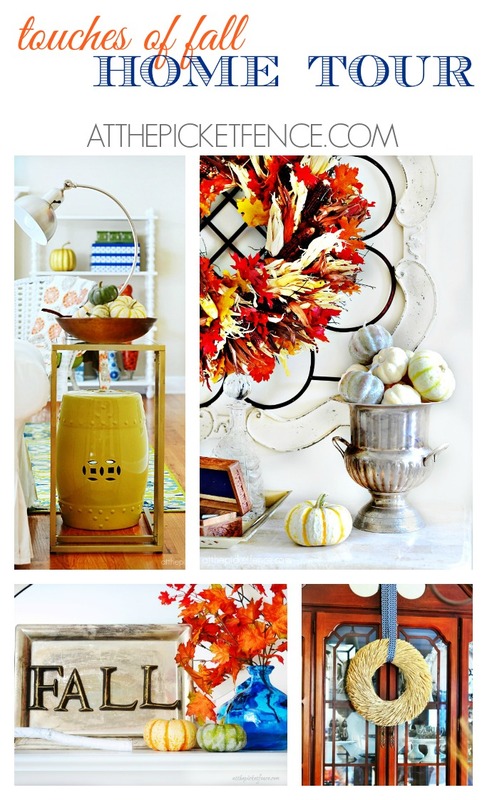 … and Eclectic is my permission to mix it all up! 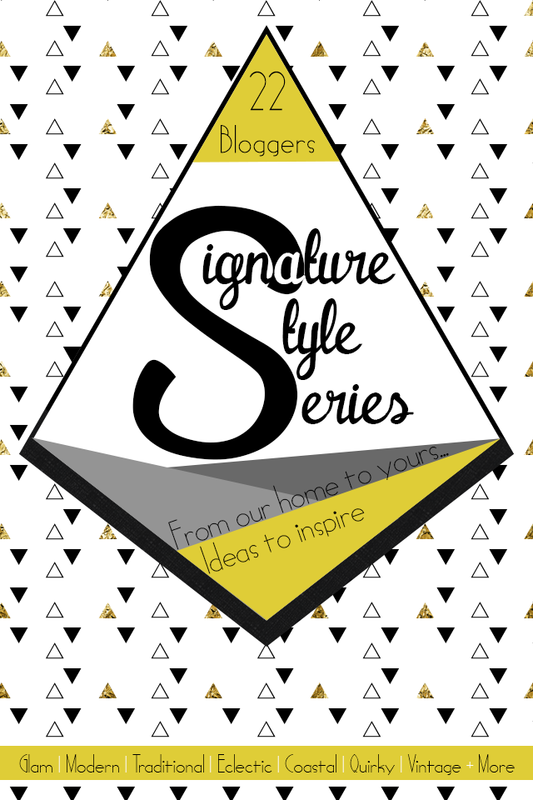 I was so excited when my friend Carrie from, Making Lemonade invited me to be a part of her Signature Style Series! WELCOME to Georgia y’all!! Where the weather’s HOT and the tea is SWEET! 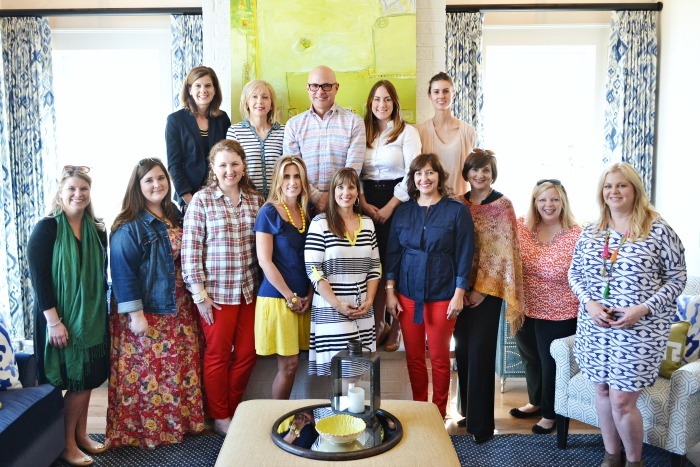 I’m so honored to be following my friend Rhoda, of Southern Hospitality on the 2014 Blogger Summer Home Tour; hosted by my fabulous and talented friend Gina, of Shabby Creek Cottage! 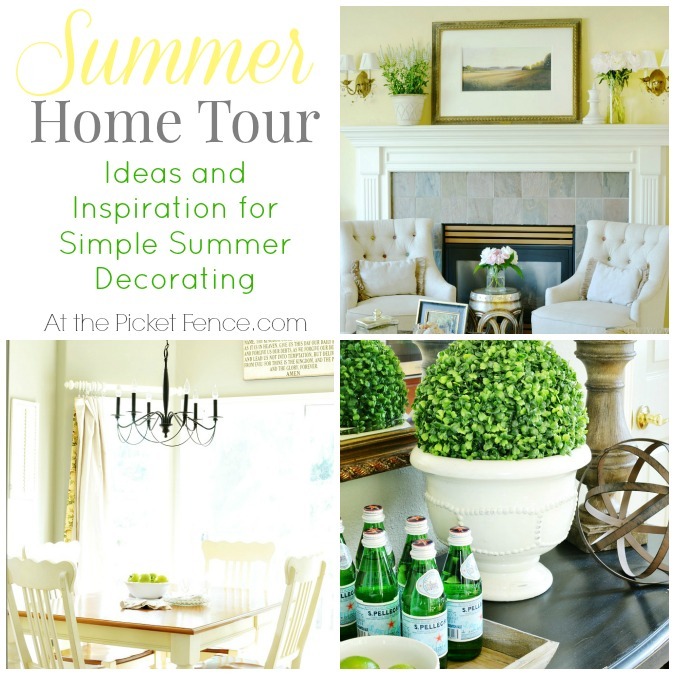 Be sure to pay her a visit to start at the beginning of this amazing tour of blogger homes! Flip, flop. Flip, flop. Flip, flop. Don’t you love it when a word so perfectly describes the sound it makes? And nothing says summer quite like the sound of flip flops. But then, well, I figured that since the lovely Gina from Shabby Creek Cottage invited me to be part of her Summer Home Tours I should probably show you just a tad more than that. But, don’t believe for a second that I’m not wearing flip-flops while you’re reading this! In fact, why don’t you go put on yours and we can just flip-flop our way through this tour together! If you’re just coming over from Nesting Place I want to welcome you to At the Picket Fence and to my home here in the beautiful Willamette Valley, Oregon. 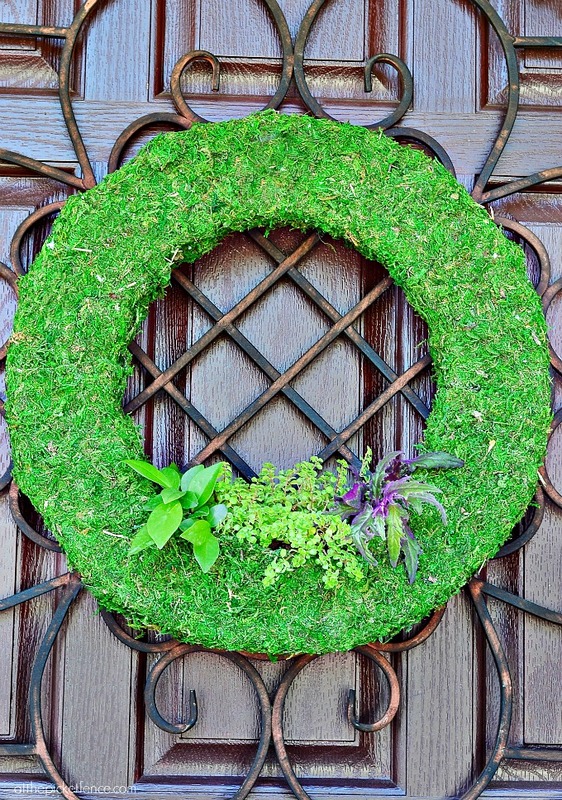 HGTV Home Tour…the smartest home on the block! It’s one thing to be the prettiest home on the block…it’s another to be the prettiest and the smartest! 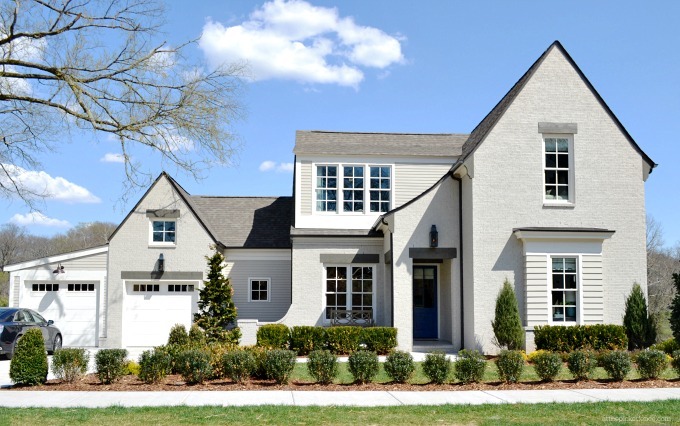 A fully furnished English-cottage design, built by Carbine and Associates and located in Duncanwood Reserve in the desirable Green Hills area of Nashville, TN; this home features some of the most high-tech amenities and eco-friendly materials out there!